Lydia Pilcher is an American film and television producer and founder of Cine Mosaic, a New York based production company focused on entertaining stories driven by themes of cultural perception and understanding. Cine Mosaic specializes in international co-productions and movies based on studio and independent models, with business partners in the US, Europe, India, Turkey, Africa and the Middle East. 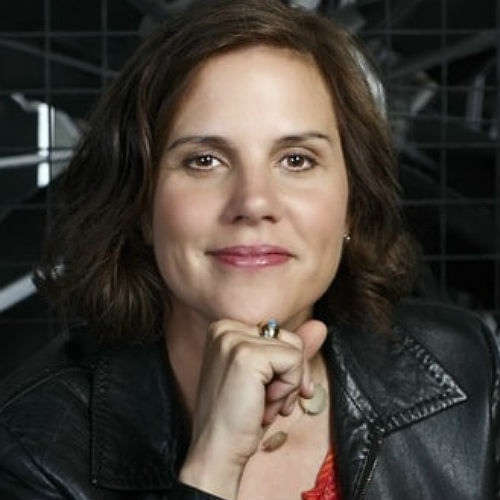 Pilcher has produced over 35 feature films that recently include Disney’s Queen of Katwe (dir: Mira Nair), The Immortal Life of Henrietta Lacks (dir: George Wolfe) in collaboration with Harpo Productions and HBO Films, and the upcoming feature, Radium Girls, which she produced and co-directed with Ginny Mohler. She is currently producing, Two Brothers with award-winning Iranian director, Bahman Ghobadi. Pilcher is a two time Emmy Award winner and was nominated for an Academy Award in 2014 for Cutie & The Boxer. She has produced for many celebrated directors including Kathryn Bigelow, Wes Anderson, Wayne Wang, Gina Prince Bythewood, Alison Maclean, Ritesh Batra, and eleven films over a twenty five year collaboration with internationally acclaimed director Mira Nair. After receiving an MFA in 1983 at New York University Graduate Institute of Film and Television, Pilcher began her career making documentaries and working in the production department of feature films including After Hours (dir: Martin Scorsese); F/X (dir: Robert Mandel); Round Midnight (dir: Bertrand Tavernier); Planes, Trains, and Automobiles (dir: John Hughes); Mississippi Burning (dir: Alan Parker); Quiz Show (dir: Robert Redford), and The Talented Mr. Ripley (dir: Anthony Minghella).